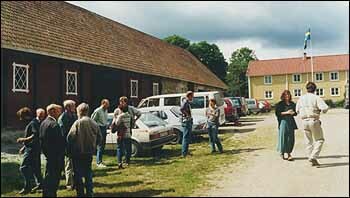 Tranemålastiftelsen is a private foundation in the community of Karlshamn, Blekinge, established in 1990. The primary objective of the foundation is the advancement of research in forestry, in particular in regard of biological and ecological problems. Projects relating to the Tranemåla estate are given priority. The foundation is under supervision of the government of the province of Blekinge.